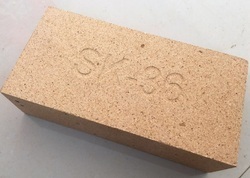 We are Manufacturer & Exporter of SK-36 Fire Bricks. We are Exporting our bricks in Malaysia, Indonesia etc countries. 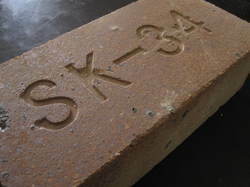 We are Manufacturer & Exporter of SK-38 Fire Bricks. Rightknow we are Exporting our Bricks in Malaysia, Indonesia etc Countries. 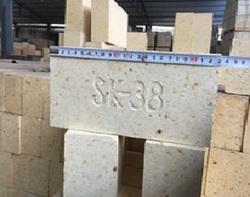 We are manufacturer of SK-34 Firebricks (Refractory Bricks). 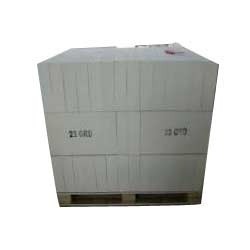 We manufacture and export Fire Clay High Alumina Bricks. 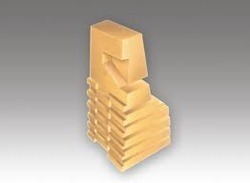 Alumina is an excellent engineering ceramic, offering excellent electrical insulation properties together with high hardness and good wear resistance but relatively low strength and fracture toughness. It is also an electrically insulating material, with a high electrical resistivity, increasing with purity. 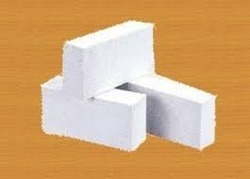 High Alumina Bricks Are Mostly Useful Where The Temperature Is Too High Than A Normal One. As It Is Useful At Very High Heat, It Should Be Of Excellent Quality Like We Are Providing. Not Only In India But We Are Also Contributing Our Services To Across The World. Items Like Metal And Glass Are Heated Up To Very High Heat So That It Can Melt Down And Can Use For Different Purposes. For Such A High Temperature, A Product Should Be Able To Tolerate High Heat And Should Have Highly Resistant To Corrosion. 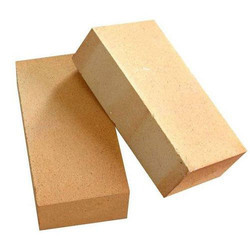 If You Are In Search Of Any Kind Of Such A Product Than We Can Be A Very Much Useful Source For You Because We Are Manufacturing And Exporting Good Quality Of Alumina Bricks To Across The World. 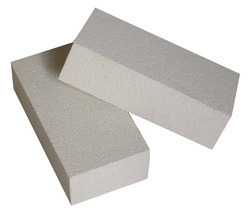 The company Imperial World Trade has been included in manufacturer and supplier of great quality ladle bricks from alumina stuff which is 50% to 85% for many years. 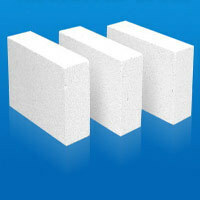 The refractory bricks are made by the company have high repellent to acids. They also show protection to corrosion and oxidation while steel making process. Size (Inches) as per your requirement, 9 In. X 3 In. X 2 In., 12 In. X 4 In. X 2 In., 9 In. X 4 In. X 3 In. We manufacture and export Fire Clay & High Alumina Bricks. Alumina is an excellent engineering ceramic, offering excellent electrical insulation properties together with high hardness and good wear resistance but relatively low strength and fracture toughness. It is also an electrically insulating material, with a high electrical resistivity, increasing with purity. You Are At The Correct Place If You Are In Search Of Carbon And Graphite Bricks. Carbon Is A Very Basic Requirement Of Any Industries. 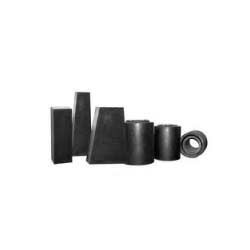 There Are Many Types Of Carbon And Graphite Bricks Available According To Requirement And Purpose. We Facilities Our Customers With Well-Designed Production Unit That Is Outfitted With Hi-Tech Machinery Including Hydraulic Press, Electric Oven, Furnaces Mixers, Vessels, Etc. With Spacious Warehouse For The Secure Storehouse And Ultra-Modern Packaging And Shipping Facilities For Punctual Delivery Of The Assignments. 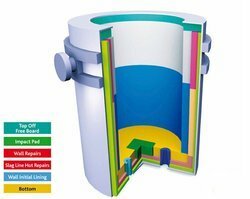 Our Industry Is Supported By The Qualified Team Of Engineers, Technicians, R&D Specialists And Workers Who Allow Us To Successfully Accomplish Our Various Projects Without Any Complaints Of Our Regular Customers. We Are Distributing Our Products To Across The World. 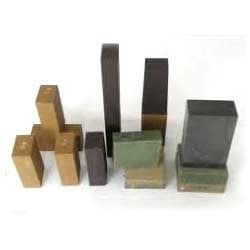 We are one of the leading suppliers, traders and exporters of optimum quality Al Silicon Carbide Brick. 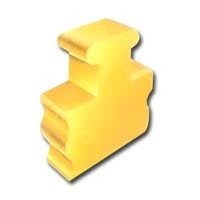 Procured from trusted and reliable vendors, these silicon carbide bricks are known for their resistance to thermal shocks. It is due to our wide distribution network that we have been able to deliver these bricks within the stipulated time frame at the customers’ end. 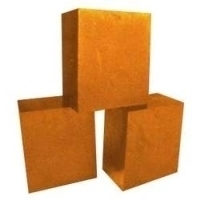 We supply, trade and export best quality Mag Chrome Ch-Mag Chromite Brick , which is manufactured at the vendors’ end from high-grade magnesia and chrome concentrate. Owing to their high thermal stability and durability, these are highly demanded in the market. 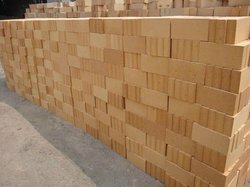 Due to our rich vendor base and well-equipped warehousing unit, we have been able to offer these bricks in bulk quantities. 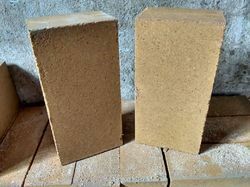 With rich industry experience and knowledge, we have been able to export and trade an excellent range of Insulation Brick. Further, offered bricks are widely used in various process industries for insulation purposes and are manufactured using optimum quality raw material and advanced technology. 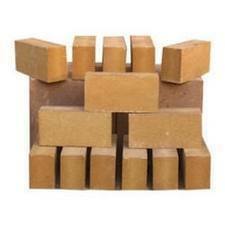 Keeping in mind specific needs of clients, we offer these bricks in various specifications. 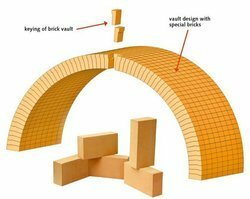 • The technical data pertains to machine pressed standard bricks in compliance with the testing standard. These data are typical approximate guide value. Not to be construed as a binding specification. • Size tolerance ±1.% or 1.5mm whichever is greater. • Bricks with properties of higher values available where applications require the same. Size (Inches) 9 In. X 3 In. X 2 In., 12 In. X 4 In. X 2 In. 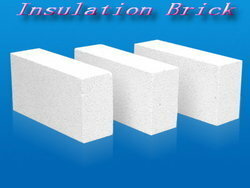 We offer our valuable clients a comprehensive collection of Insulation Bricks. 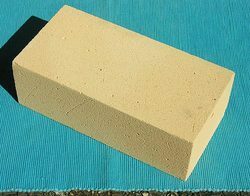 Low weight, high solidity and low heat conductivity are the special features of insulation bricks that make them matchless in all perspectives. 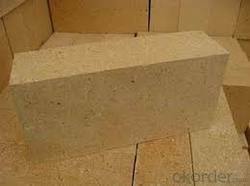 Light Weight Fire Insulating Bricks are being used in all types of furnaces, boilers etc. for heat insulation. We are capable of satisfying bulk requirements of our valued customers in a very economical way. 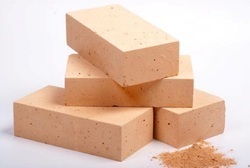 Looking for Refractories Brick ?